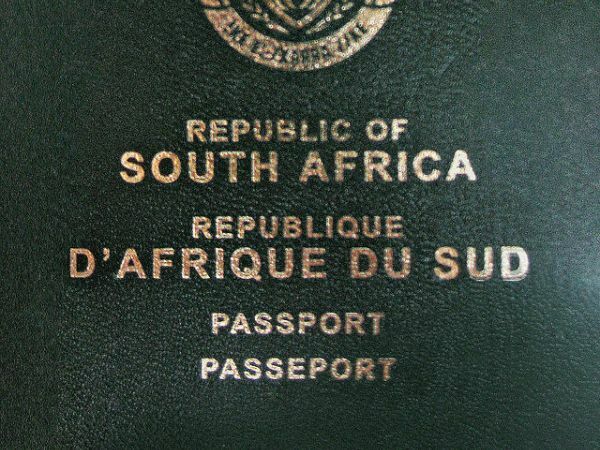 Families travelling overseas in the near future could be in a tricky situation now as children need both a passport and an unabridged birth certificate to travel to and from South Africa. Eye Witness News reports the department of home affairs recently announced an ammendment to the Immigration Act. According to the amendment, children under the age of 18 travelling to and from South Africa don’t only need a passport to cross the country’s borders but also an unabridged birth certificate. This certificate isn’t the same as the standard certificate which is given to parents after the birth of a child. Parents have to apply for it and according to reports itcan take several weeks to obtain. The amendment would have been applied from 1 July, but the department of home affairs has now moved the deadline to the end of September to cater for families who’ve already made travel plans for the upcoming holidays. Go to the department of home affairs website for more information about the amendment to the act.